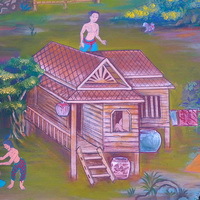 Bloggang.com : nanakawaii - วัดไทร Wat Sai, Surat Thani. 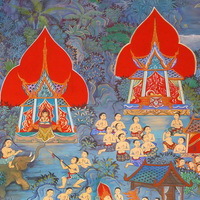 วัดไทร Wat Sai, Surat Thani. 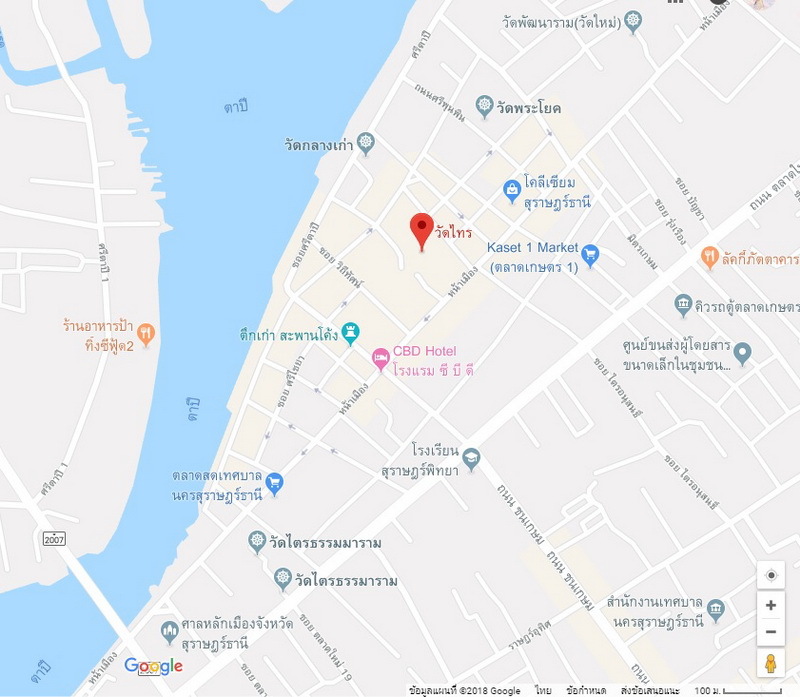 Na Muang Road, in the town centre of Surat Thani. 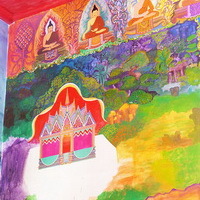 Location of murals: The areas above doors and windows inside the Bot (the main temple). 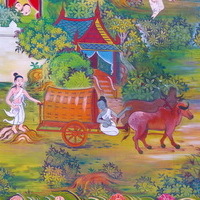 At the back of the Buddha, there are paintings of general life scenes in the South, a hermit and Chinese door guardians. 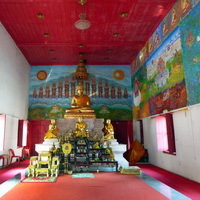 The opposite wall is covered with the Buddha�s Victory over Mara whereas the left side wall has the first four of the Buddha�s Ten Previous Lives. 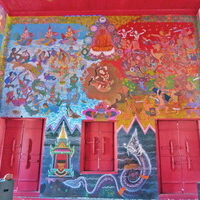 A new set of murals will be uploaded on the 1st, 11th and 21st of the month. Last Update : 23 ธันวาคม 2561 21:05:16 น. 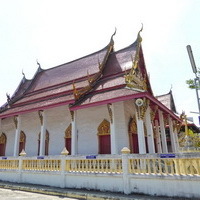 วัดอัมพวันเจติยาราม Wat Amphawan, Samut Songkhram. วัดสมุหประดิษฐาราม Wat Samuha Pradittharam, Saraburi. 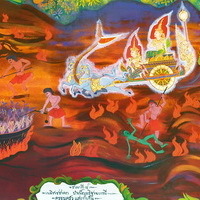 วัดบ้านบก (วัดใหม่สำราญรมย์) Wat Ban Bok, Ubon Ratchathani. วัดหนองเงือก Wat Nong Ngueak, Lamphun. วัดลานตากฟ้า Wat Lan Tak Fa, Nakhon Pathom. 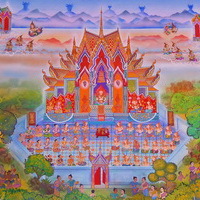 วัดบางพลีใหญ่กลาง Wat Bang Phli Yai Klang, Samut Prakan. วัดศรีสว่าง Wat Sri Sawang, Udon Thani. วัด (พระแก้วดอนเต้า) สุชาดาราม Wat Suchadaram, Lampang. 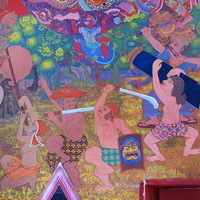 วัดบ้านเลือก Wat Ban Lueak, Ratchaburi. 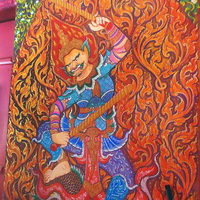 วัดจักรสีห์ Wat Chak Sri, Sing Buri. วัดห้วยแก้ว Wat Huay Kaew, Phitsanulok. 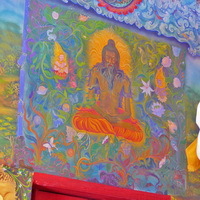 วัดผักราก Wat Phuk Rak, Uttaradit. วัดแค Wat Khae, Suphan Buri. 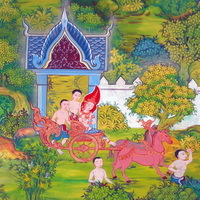 วัดบ้านคำหว้า Wat Ban Kham Wa, Ubon Ratchathani. วัดหนองทรายทอง Wat Nong Sai Thong, Chiang Rai. 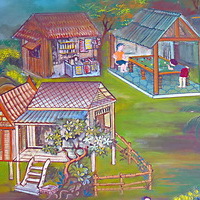 วัดปรางหมู่ใน Wat Prang Mu Nai, Phatthalung. 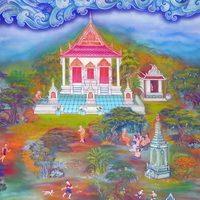 วัดท่าสุทธาวาส Wat Tha Sutthawas, Angthong. วัดพุทธสีมา Wat Phutthaseema, Nakhon Phanom. 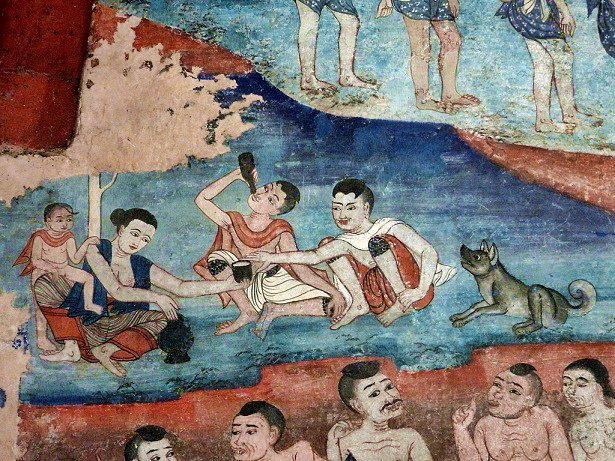 วัดไทยวัฒนาราม Wat Thai Watthanaram, Tak. วัดบางแคใหญ่ Wat Bang Khae Yai, Samut Songkhram. วัดชินวราราม Wat Chin Wararam, Pathum Thani. 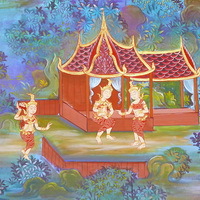 วัดโคกศรีสะเกษ Wat Khok Srisaket, Nakhon Ratchasima. 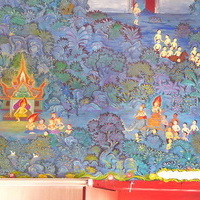 วัดเขื่อนคำลือ Wat Khuen Kham Lue, Phrae. วัดพระนางสร้าง Wat Phra Nang Sang, Phuket. 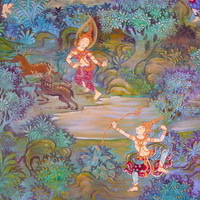 วัดสระบัวแก้ว Wat Sra Bua Kaew, Khon Kaen. วัดกองกาน Wat Gong Garn, Chiang Mai. 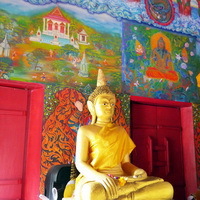 วัดแก้วโกรวาราม Wat Kaew Korawaram, Krabi. วัดหนองพลับ Wat Nong Phlup, Saraburi. 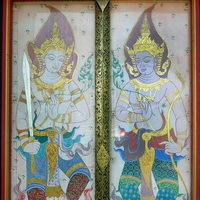 วัดประตูชัย (บ้านคำไฮ) Wat Pratu Chai, Roi Et.